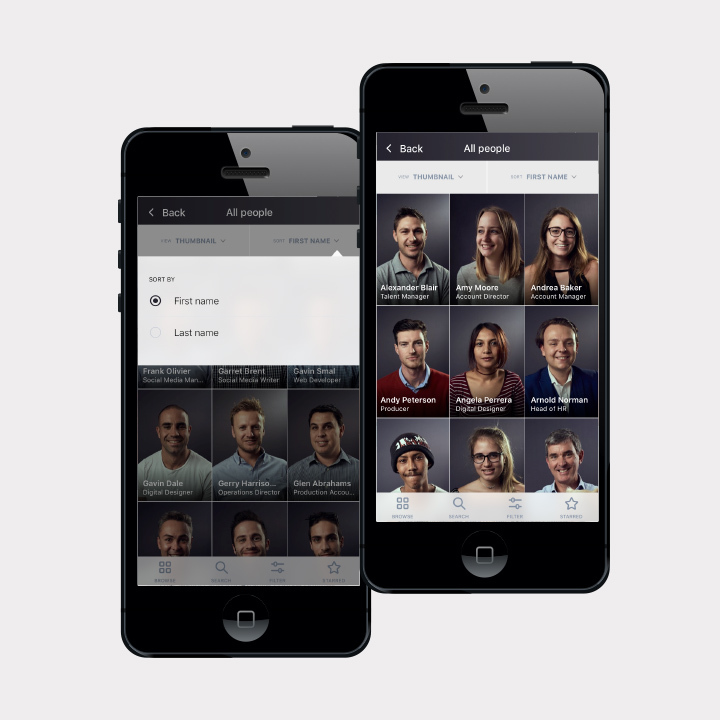 The new Names and Faces app provides tools that help organisations build fast directories of their teams which help people orient them­selves, feel more welcome and to encourage more real life interactions. 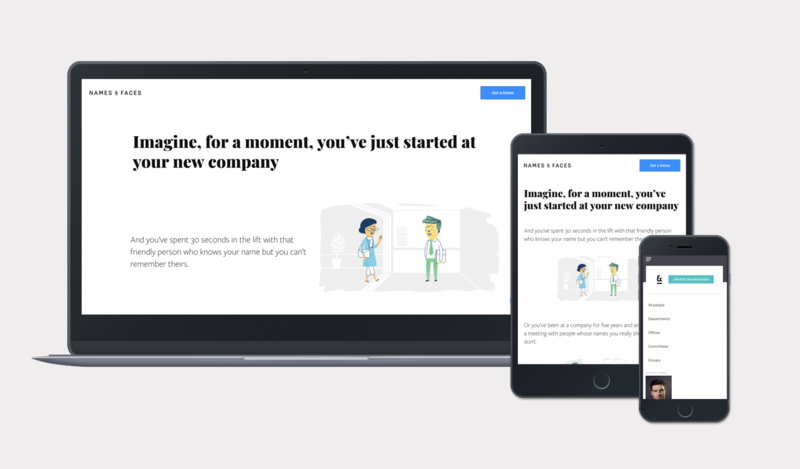 Bluegrass were appointed by Names & Faces, a start-up launched by Paul Galatis, to redevelop his prototype mobile application using React and React Native, the latest cutting edge technology for mobile development. 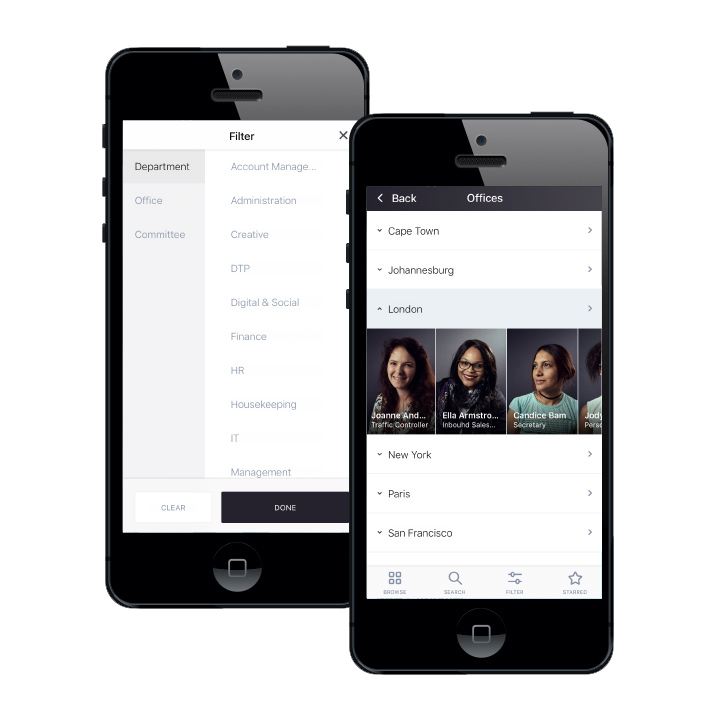 The result is that the new Names and Faces mobile application is the simplest, fastest and most useful people directory ever developed. It is also was the first commercially available cross-platform mobile application in South Africa built using REACT and REACT NATIVE. The tech allows for faster development, lower cost of ownership, but also providing superior native performance. The app is available to download on Google Play and Itunes.